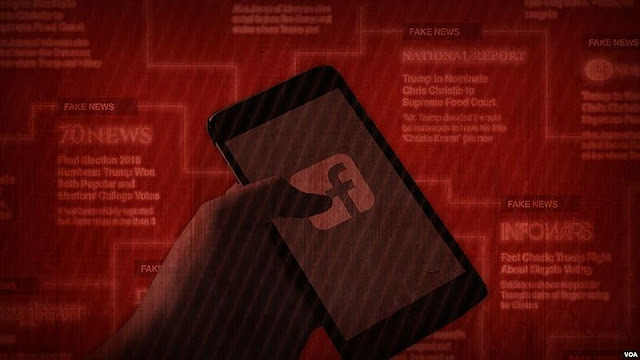 Facebook has been awash with fake news, now the social media giant is tweaking its algorithm to try and identify false news and spam in users’ feeds with the trigger that any individual user posting 50+ times per day are likely sharing spam or false news. According to the company, for any individual user who post a lot — that is 50+ times per day — are most probably posts considered to be spam or false news. Facebook, therefore is to identify the links shared by these super-posters, and cut off its distribution on the social network; meaning such links shared by users won’t get the kind of reach they usually get. And given the strong correlation between spammy content and false stories, Facebook won't be showing any consideration for the content from these links. While this new update is one of many recent changes to try and cut down on false news content, even as Facebook tweaks its algorithm all the time, they can actually impact publishers significantly. But, the company has assured that this change shouldn’t really impact publishers, as it's only looking along individual users who post 50-plus times per day, not Pages.